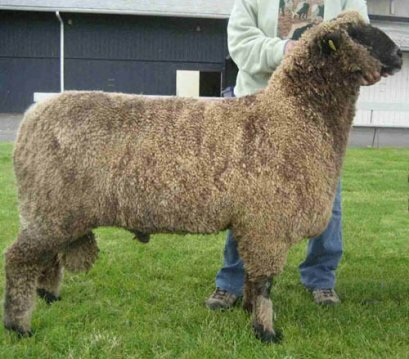 This straight white ram drafted into duty after the untimely death of his sire. 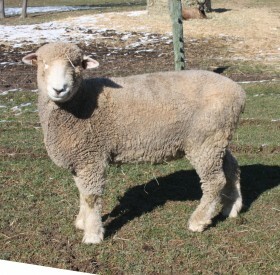 As a lamb, he settled the majority of our white flock on the first go-around. 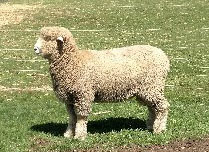 He passed on his gorgeous fleece, strong frame and wonderful breed type. He is RR at codon 171. 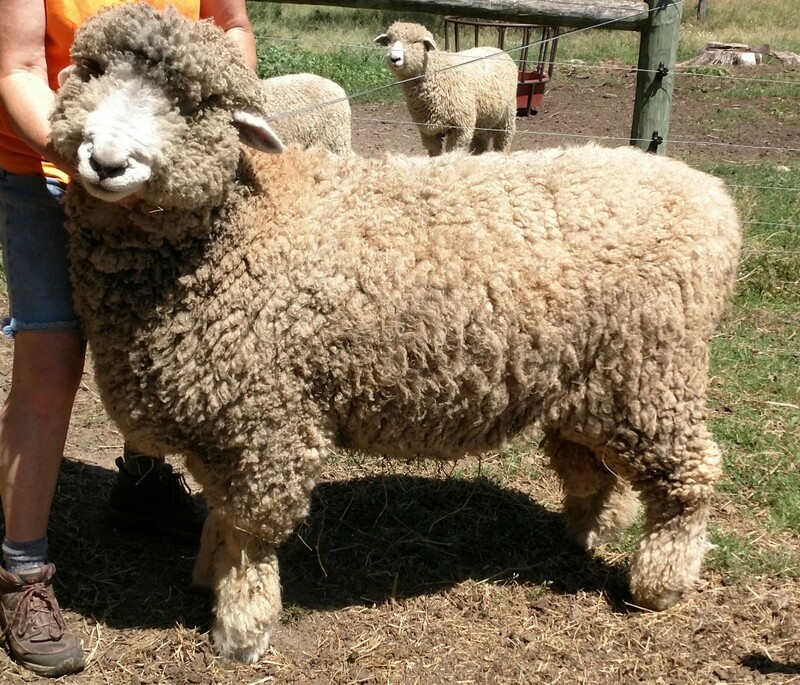 Sold into another flock in 2018 as we purchased new rams for genetic diversity.